Pakistan suffered second successive defeat against India in five days. 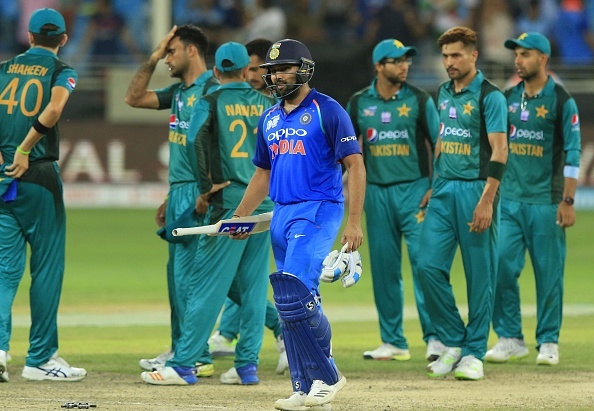 Rohit Sharma and Shikhar Dhawan put on a show to help India register a thumping nine-wicket victory over arch-rivals Pakistan in the Super Four clash of the Asia Cup 2018 at the Dubai International cricket stadium on Sunday. Shoaib Malik was the lone warrior for Pakistan as he played a well-composed knock of 78 runs. 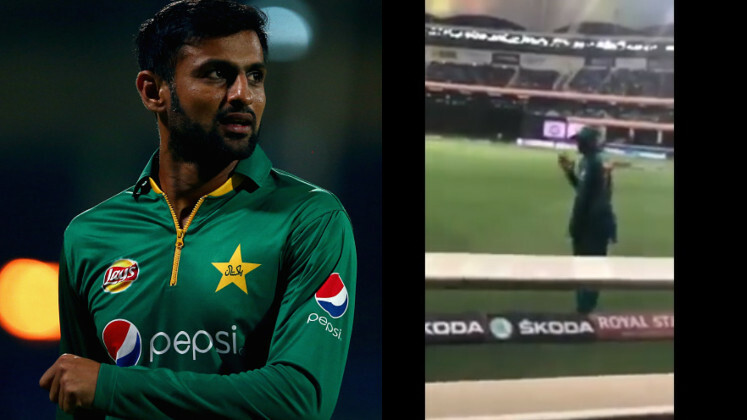 Malik along with skipper Sarfaraz Ahmed (44) stitched a 107-run for the fourth wicket. Later, Asif Ali played a brilliant cameo of 30 runs to help his side cross the 200-run mark. In reply, both Rohit and Dhawan notched up a century to impose dominance on Pakistan from the onset. While Rohit (111*) scored his 19th ODI ton, Dhawan (114) smashed his 15th. The duo were involved in 210 runs opening wicket stand as India chase down the target with 63 balls to spare. This was India's second successive victory over Pakistan in five days. India had defeated Pakistan in the group stage by a handsome margin of eight wickets. 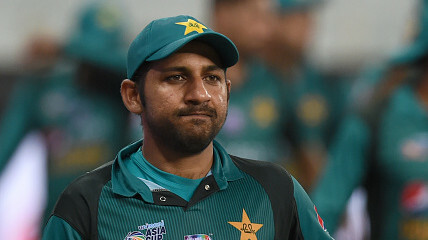 Seeing the way Sarfaraz and company surrendered against India in the Super Four match, pace legend Wasim Akram has said that Pakistan need to sit down and revisit their schedule. "They were equally bad in every aspect of the game. It was a below par performance by Pakistan. They should have known the conditions and should have bowled first. It's their home ground," Akram told India Today. "It's very disappointing, disheartening. I can understand winning and losing is part of the game but not like this. This has been a just one-horse race. India have been just incredible in this Asia Cup without their main player, without their captain. "Pakistan need to sit down and revisit their schedule. I am all for promotion of the game, I am all for going to Zimbabwe playing 5 one days and three T20s. Paying West Indies in UAE but that's not going to improve their cricket. They might improve their records but not cricket,” he added. Akram was in full all praise for Rohit Sharma, who is leading India from the front in Virat Kohli's absence. "I think Rohit Sharma did a great job as skipper. He is leading from the front, he's getting runs and consistent runs and with ease. With him, Shikhar Dhawan is playing equally good. They are making things look so comfortable when they come out to bat. They look so calm and I think they have got every shot in their book. In the bowling department, India have variations, they have pace and their fielding has been superb. Overall, there's only one team that has looked miles ahead of other teams and that's India," Akram remarked. By virtue of this resounding win, the Men in Blue also secured their place in the final of Asia Cup 2018. 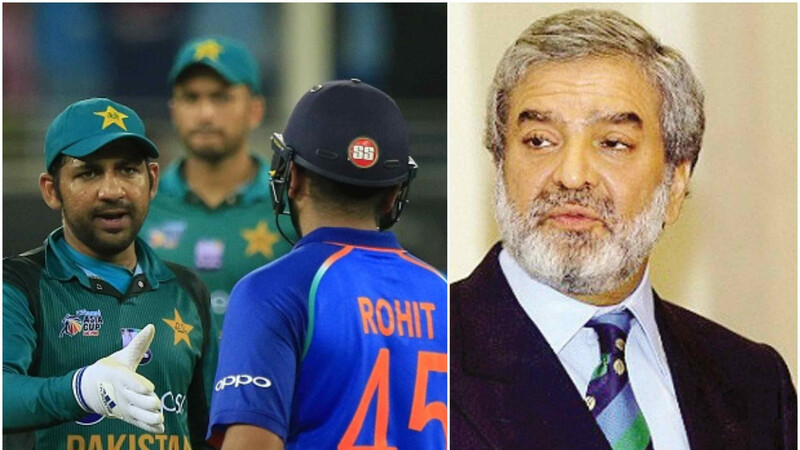 India will now face Afghanistan in their next Super Four match at the Dubai International Stadium on Tuesday, while Pakistan will lock horns with Bangladesh in a virtual semi-final in Abu Dhabi on Wednesday.